In addition to the social sharing tasks below, we now offer .5? ?BTC for every social share on every page within our website. Use the social sharing buttons above to earn additional bitcoin on any page. Once you complete a social share, you must wait 3-5 seconds for the link to claim your bitcoin to appear, you MUST click the button to claim your bitcoin. ?Please be aware, you will only be awarded bitcoin one time for each social share. Share to earn 10 ?BTC! Tweet to earn 10 ?BTC! 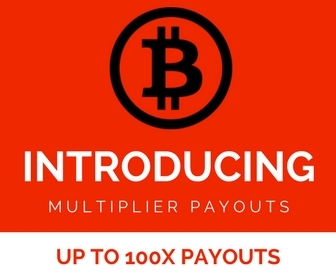 +1 us to earn 10 ?BTC!